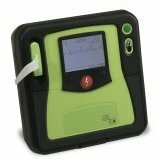 The I-Pad #NF1200 Defibrillator is an easy to use cost effective defibrillator ideal for use in all types of first response situations. 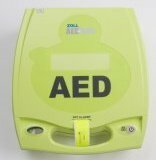 With both visual & audible prompts that make it easy to use and the USB data storage automatically records all events and makes the available for downloading. 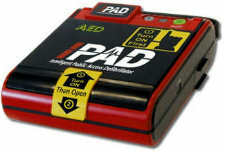 The I-Pad Defibrillator is supplied in a convenient soft carry case for easy transportation.